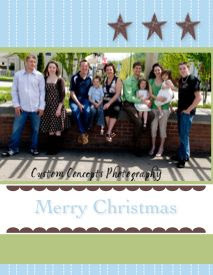 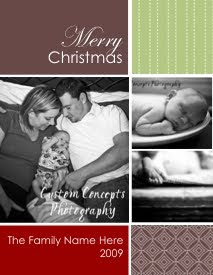 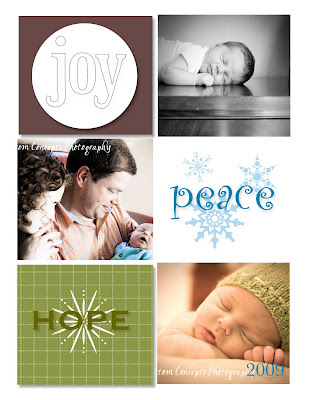 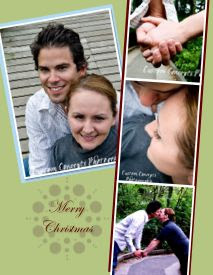 I have just bought a new design software and have finished creating our new line of Christmas Card Templates! 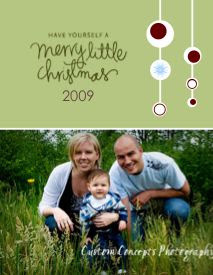 I coordinated colours this year of blue, brown and green. 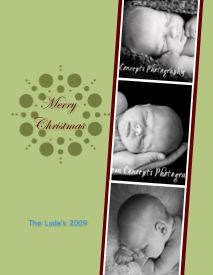 Please click on the title above for last year's options as well as the rest of this year's options.